Stews are in many ways just like soups in that they are deliciously warming comfort foods on a cold Winter's night. Whether they are made with beef as on this page, other meats like chicken, or even simply with vegetables, stews warm every part of the body as well as the heart and soul. One of the drawbacks of making stews, especially with meats like beef, is that they more often than not do require a long, slow cooking time. Although this time is usually hands-off cooking, it can mean a lengthy wait for dinner when you have just got home from work, chilled to the bone. You can win twice in this way, however, by preparing a stew for dinner the night before you wish to eat it, cooling it and refrigerating it overnight. This not only saves you time the following evening when a reheat only is required, it actually allows the flavours of the stew to further infuse, making your meal an all round tastier experience. 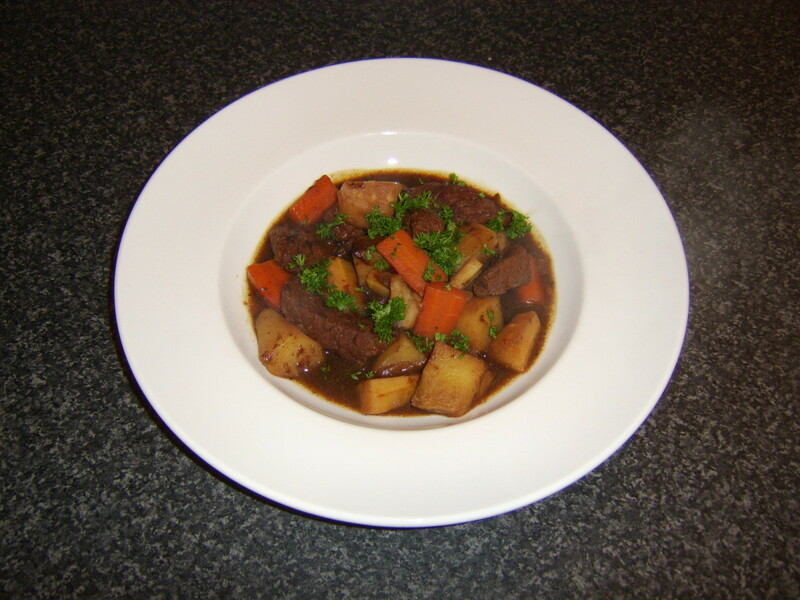 Hopefully, this page will provide a variety of different beef stew recipes which you will wish to try. 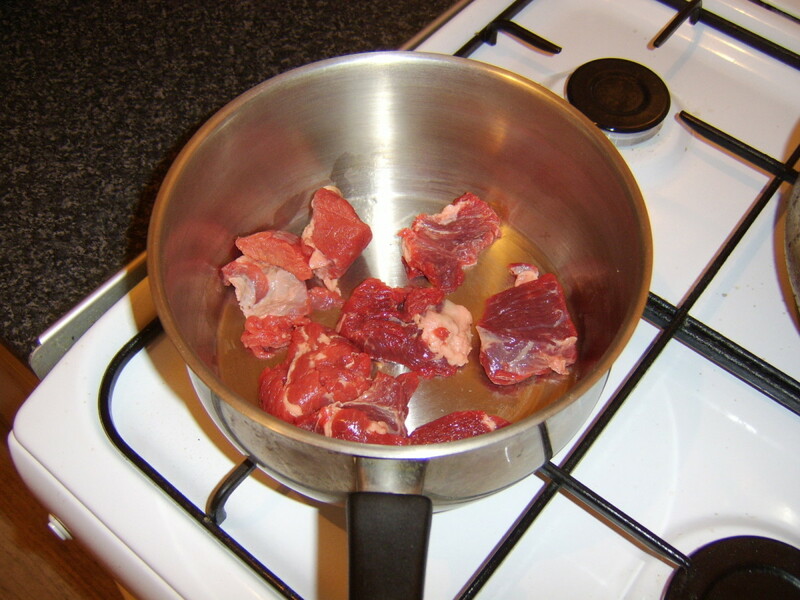 All of the beef stew recipes fetured here will provide for one substantial serving. Topside of beef is a very lean cut of meat. It is for this reason that the beef is firstly floured and then browned in melted butter, as it does not have the necessary fat content to brown in its own juices. Lean beef like topside - just like game - will also take longer to cook than many other cuts. Put the butter in a large stew pot and on to a very low heat to melt. 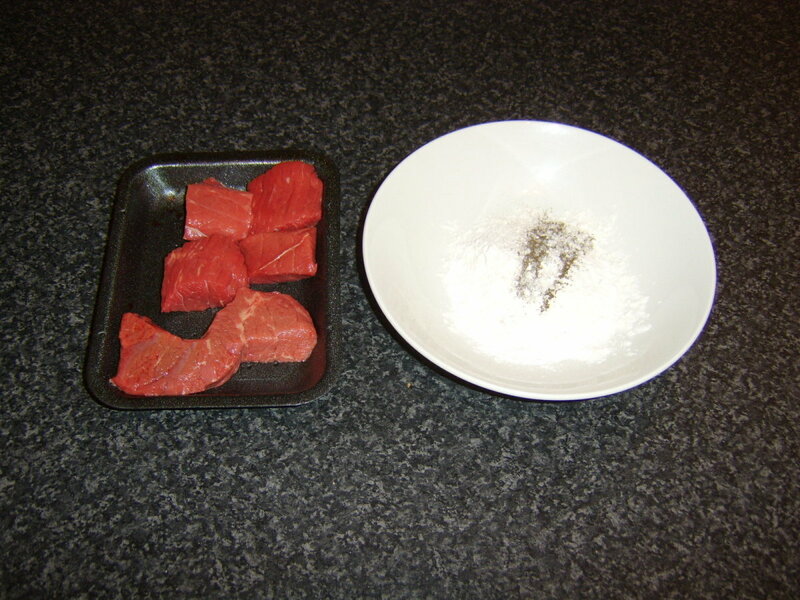 Tip the flour in to a flat bottomed bowl and season well with salt and pepper. Dredge the beef in the flour then add to the melted butter, along with the thyme. Stir around for a few minutes with a wooden spoon, over a medium heat, to brown and seal the beef. Finely slice the onion and add it to the beef. Stir for a further couple of minutes before adding the stock, followed by the brown ale. 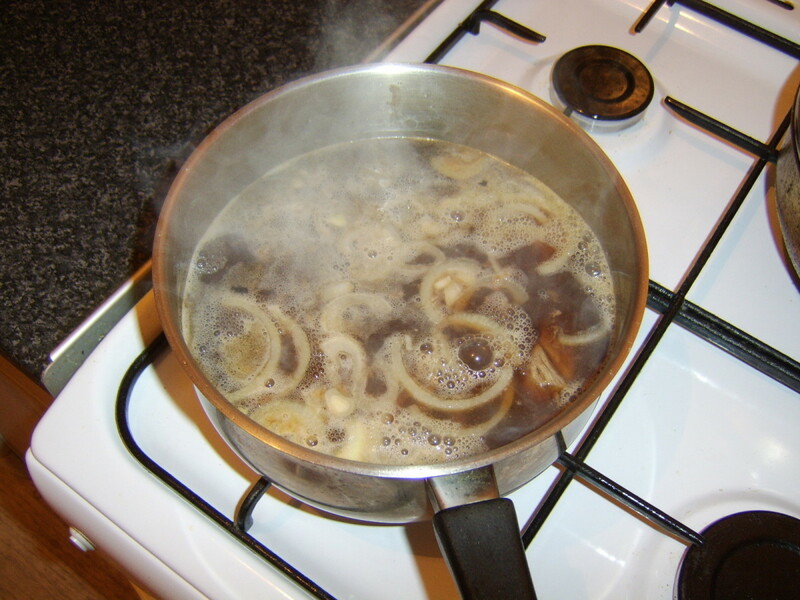 Always add the stock before the ale, or the ale can suddenly and very quickly froth up due to the heat and overfill your pot. Bring the liquid to a gentle simmer for two and a half hours, stirring occasionally. 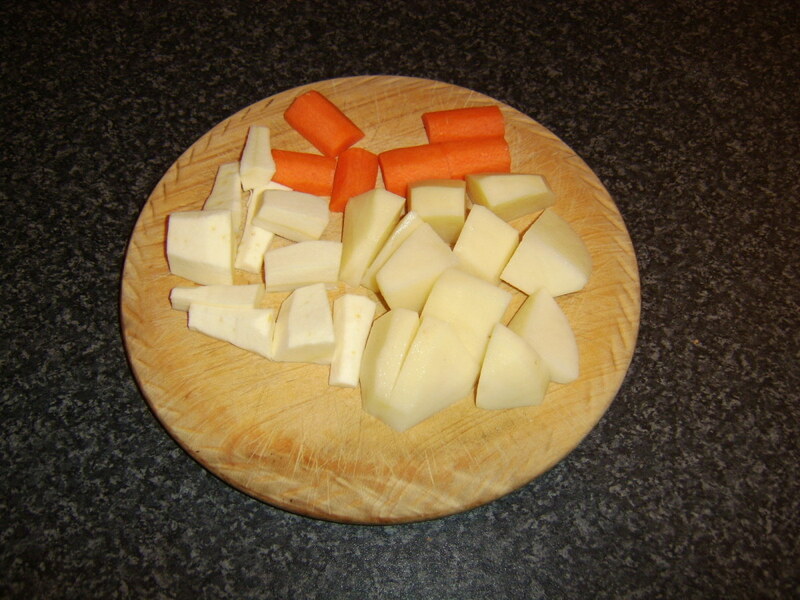 The potato, parsnip and carrot should all be peeled and roughly chopped. Add them to the stew for a final hour's simmering. You may from this point onwards at some stage have to add a little boiling water to the pot. 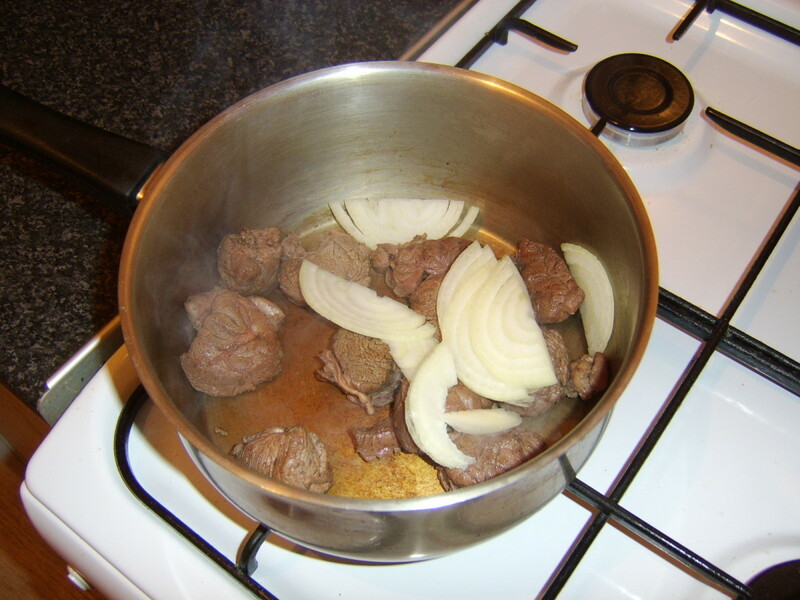 Be careful not to add too much or the final flavour of the stew will be comprromised to some extent. Check that the beef is tender and taste the stew for final seasoning adjustments. Carefully ladle it in to a deep serving plate or bowl. Scatter roughly chopped parsley over the top. As you essentially have meat and three veg in the stew, no further accompaniment should be required - other than perhaps a glass of any remaining ale. 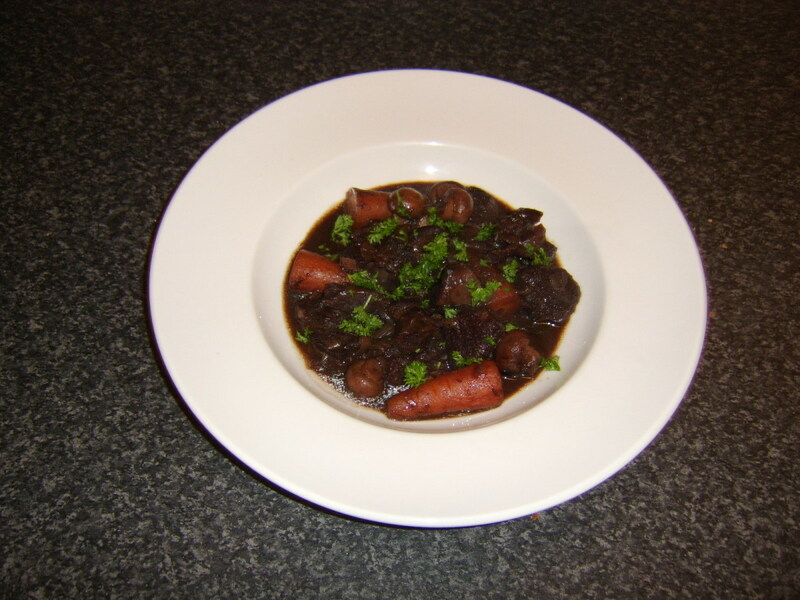 This stew recipe is loosely based on the French peasant dish, Boeuf Bourguignon, the principal difference being that the wine used is Australian. 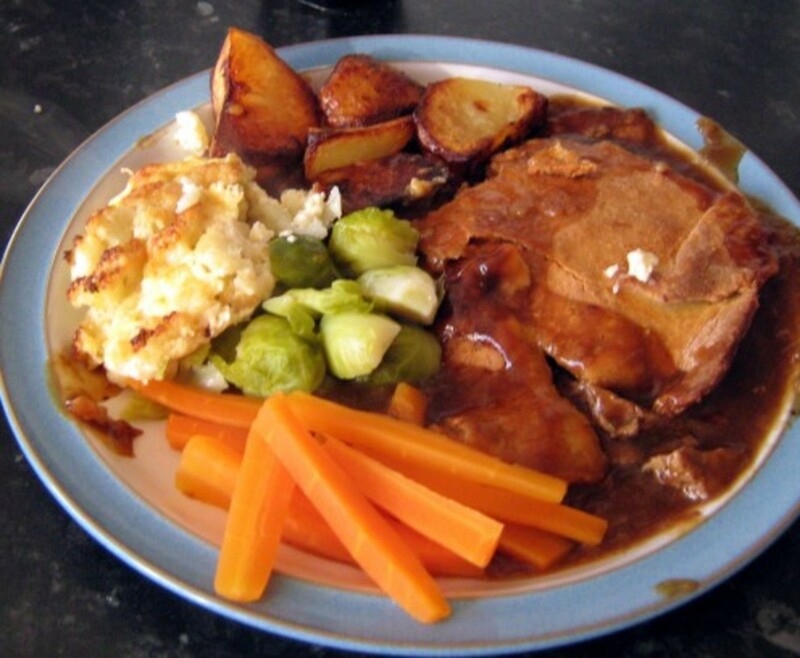 It is made using shin of beef which is often a hugely under-rated cut of beef. Cooked long and slow, however, the flavour imparted by shin of beef is fantastic. 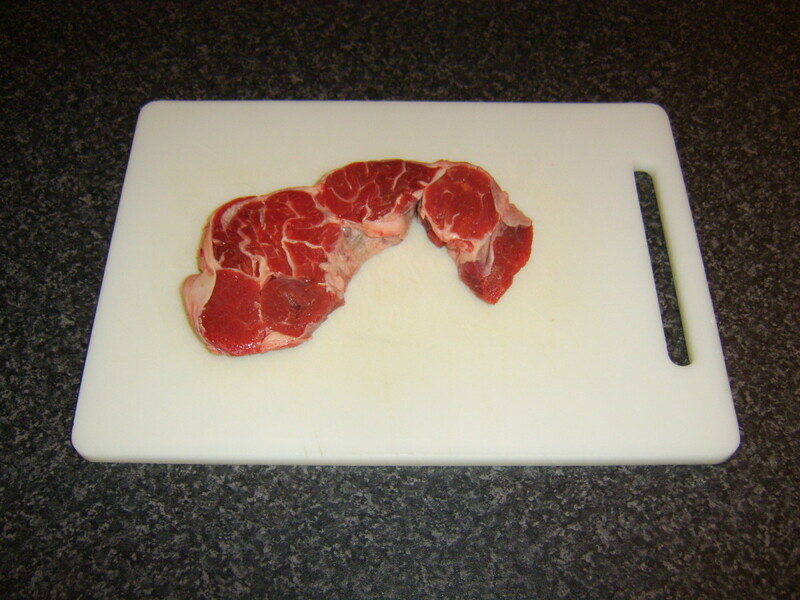 If your shin of beef is not already chopped to size, begin by cutting it in to bite sized pieces with a very sharp knife or cleaver. Add it to a cold and dry stew pot, season and put it on to a gentle heat. 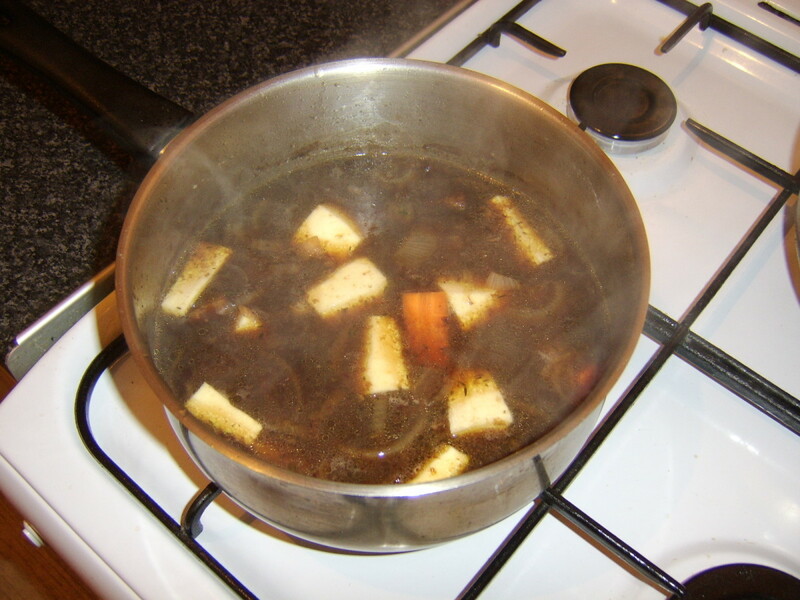 The fat will soon begin to melt, allowing you to brown the beef in its own juices by gradually increasing the heat and stirring with a wooden spoon. 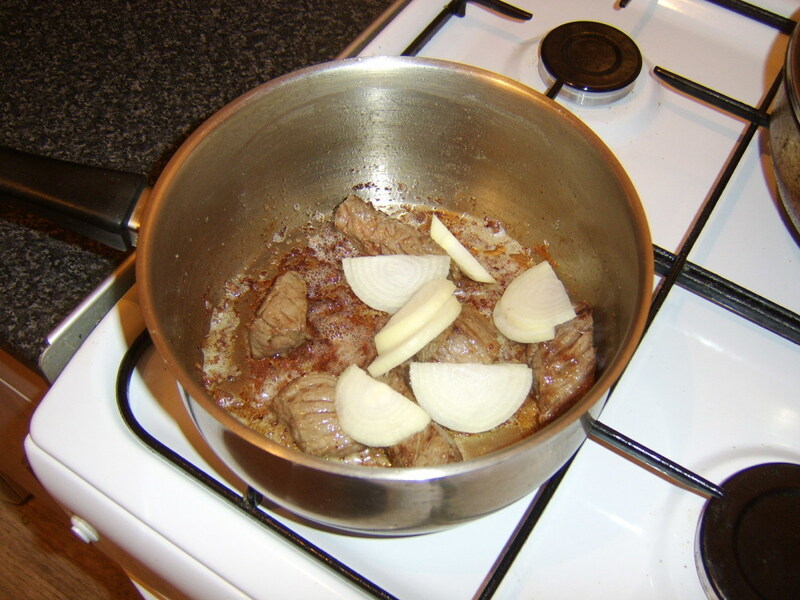 When the beef is browned, finely slice the onion and add it with the beef for a couple of minutes' further stirring. Pour the stock and wine in to the pot and increase the heat. 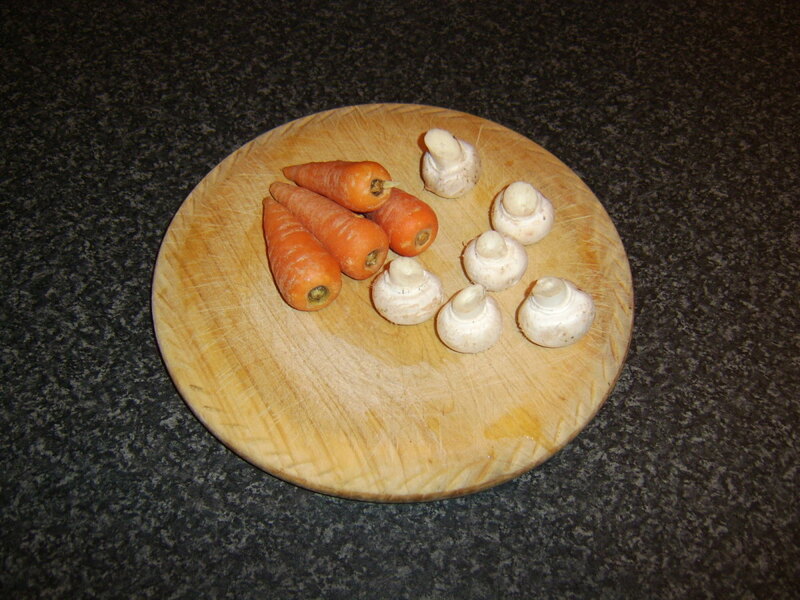 Wash the carrots and wipe the mushrooms. There is no need to peel or chop these small, sweet carrots. Simply trim off the top and tail and add to the pot along with the whole mushrooms. When the stew liquid begins to boil, reduce the heat and simmer for two to two and a half hours, until the gravy is deliciously thick and luscious and the beef is tender. Be sure to stir it occasionally and ensure the liquid level does not get too low, or it will burn. Add a little boiling water at any time if needed. 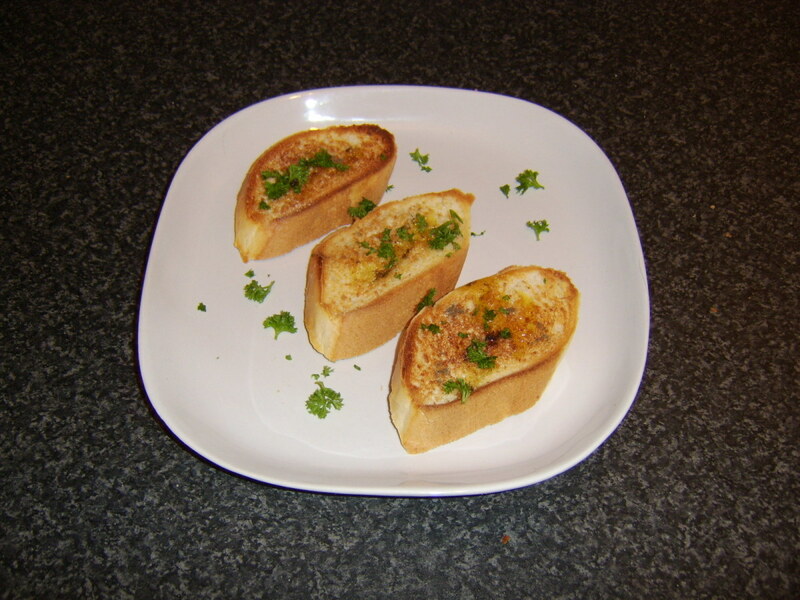 Serve garnished with some freshly chopped parsley. Fresh bread makes an excellent accompaniment to this stew but why not try toasting slices of French stick and rubbing it with freshly crushed garlic? 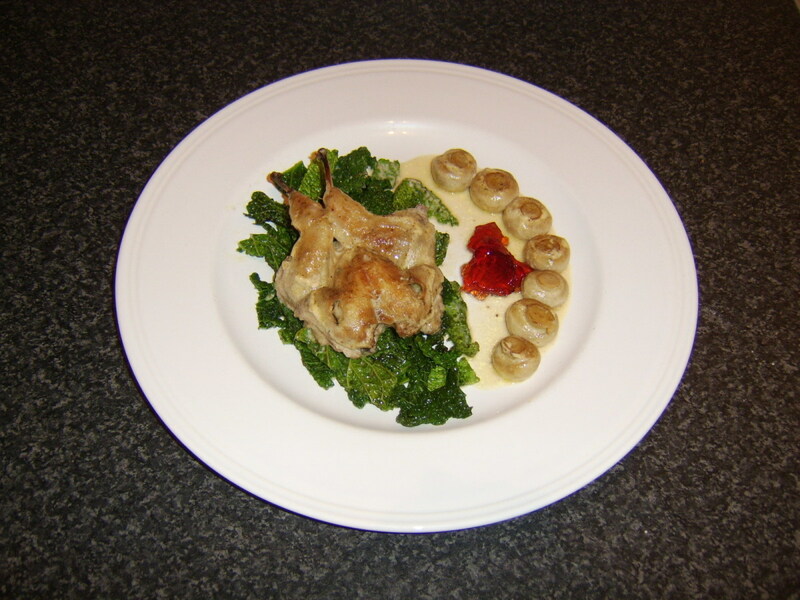 Serve on a side plate, garnished with more freshly chopped parsley. 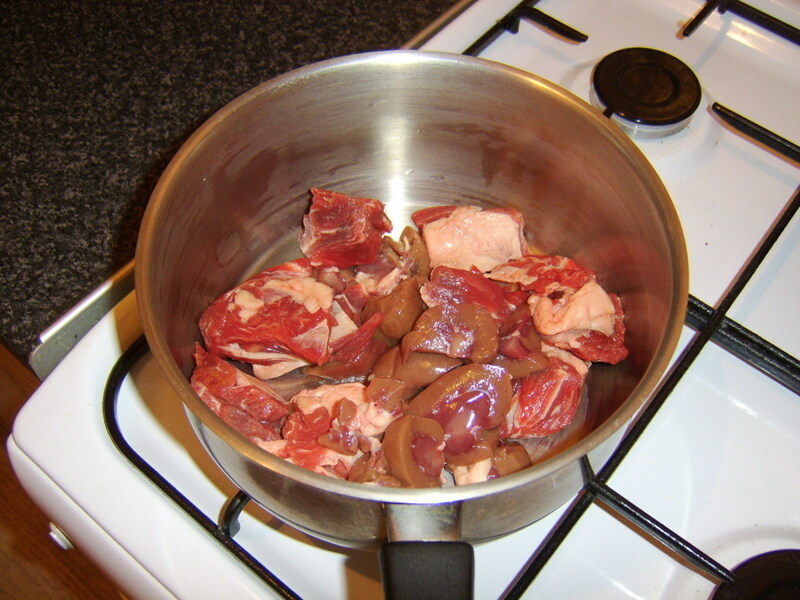 Steak and kidney is a very popular combination in the UK but it is almost always served up as either steak and kidney pie or steak and kidney pudding. 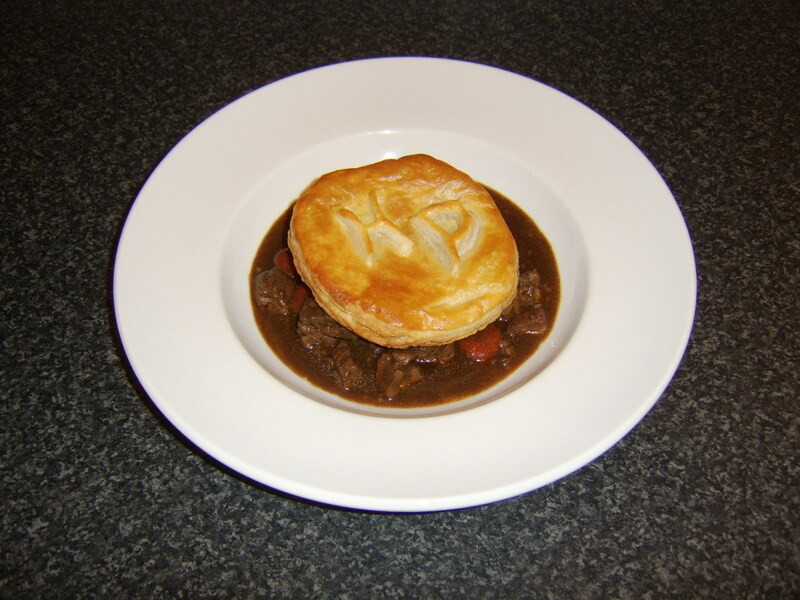 In this recipe, the stewing beef and ox kidney have been cooked in the form of a stew (as they often would be as part of the pie preparation anyway) and served with a separately cooked disc of puff pastry on top. The flavour of the stew has been further enhanced with the addition of another great British tradition, HP Sauce, but this is entirely optional. Do you struggle to find HP Sauce in your geographical area? Do you know that it can be purchased online? Below is a bargain Amazon offer for four large bottles at a considerably reduced price. Why not find out how much extra spice and zing HP Sauce can give to your homemade stews and other creations? 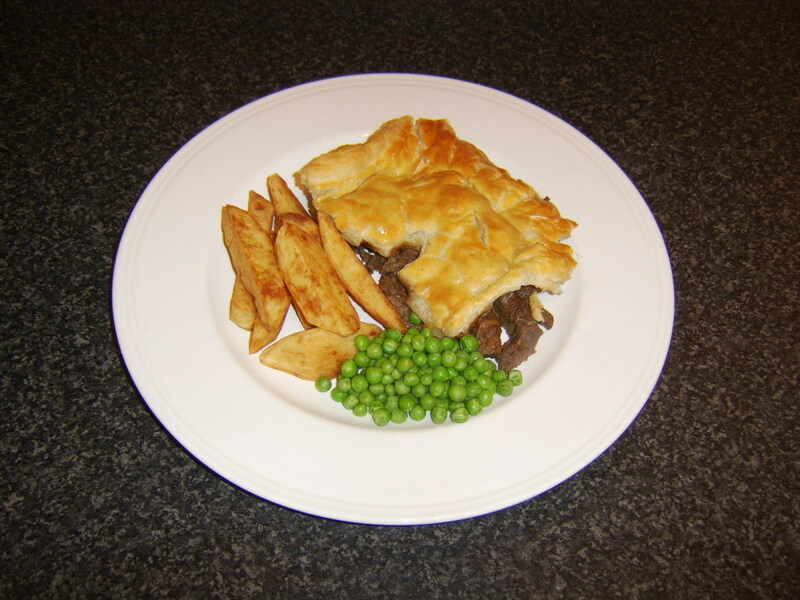 The steak and kidney proportions can be varied according to taste. In this instance, it is two thirds beef and one third kidney but half and half would work just as well. Put them both in your stew pot and heat slowly to melt the fat on the beef and increase the heat to brown, stirring with a wooden spoon. Peel, half and slice the onion. Scrape the carrot and slice in to discs around a quarter inch thick. 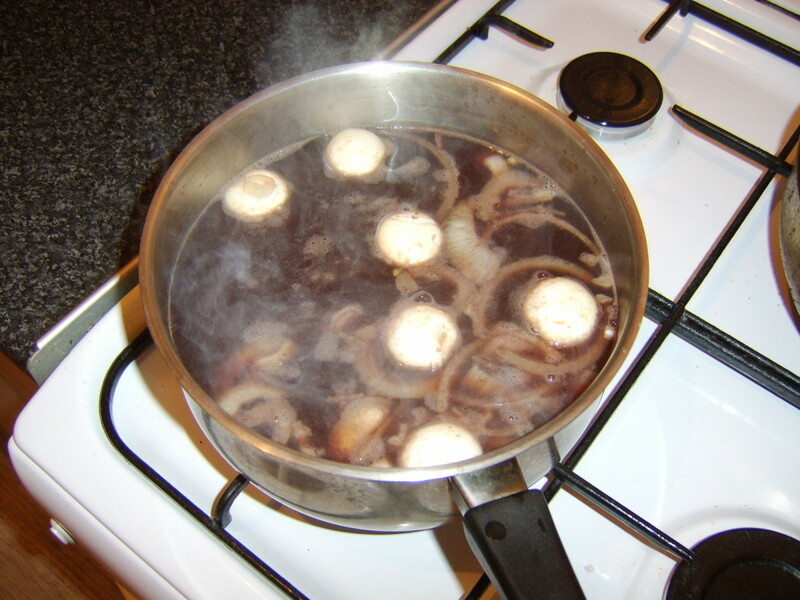 Add them to the browned meat and stir for a couple of minutes before adding the stock. 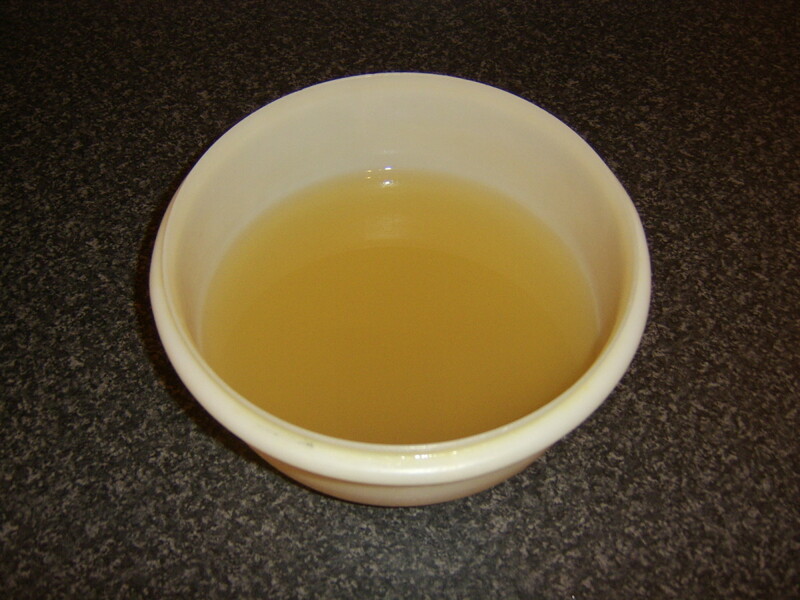 Bring to a simmer for two hours, stirring occasionally and ensuring the liquid level does not get too low. 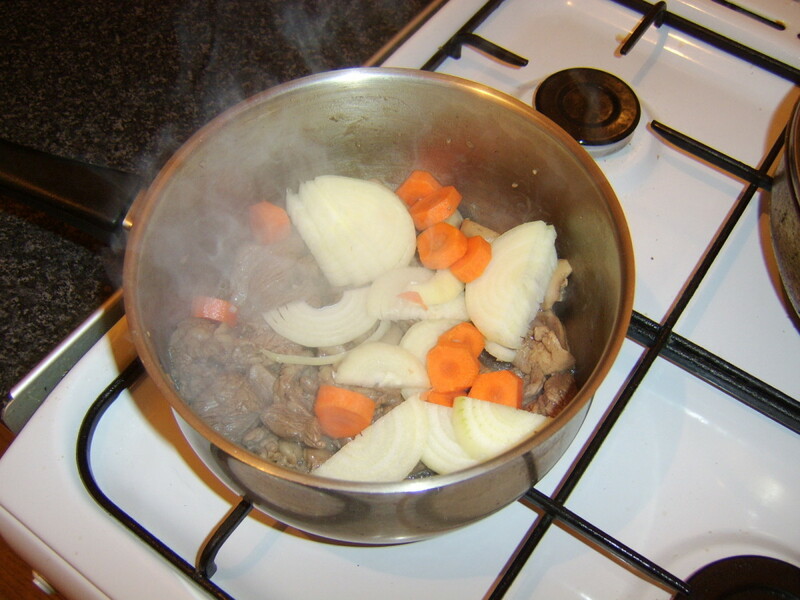 The optional HP Sauce should be added and stirred through about ten minutes before the stew is ready. It really does add an extra special little something to the stew. Remember to taste and adjust the seasoning before serving. About half an hour before your stew is ready, put your oven on to 400F/200C. This puff pastry was bought, premade, from the supermarket. Begin preparing the pastry by measuring the diameter of the serving part of the dish in which you intend serving the stew. In this instance, it was 8". This means the diameter of the pastry disc should be around 6". 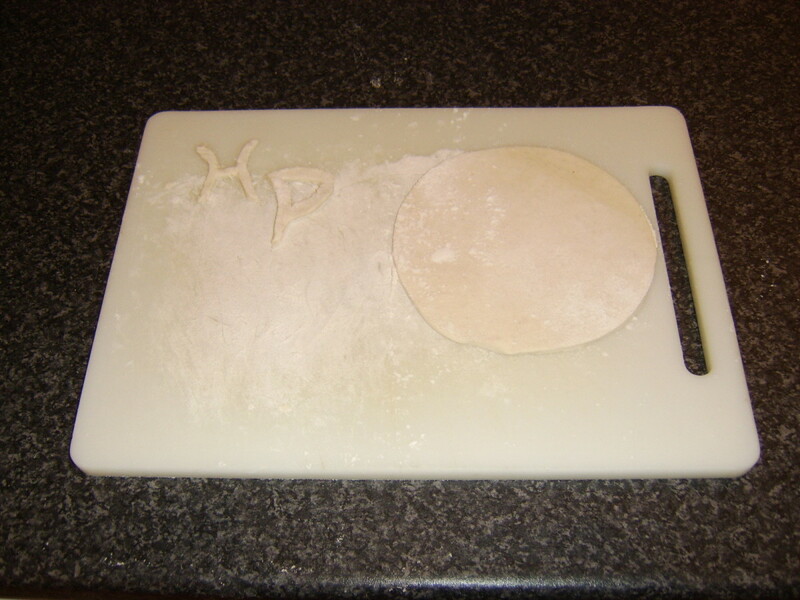 Roll the pastry out on a floured chopping board and use a 6" plate or bowl as a template to cut a circle. 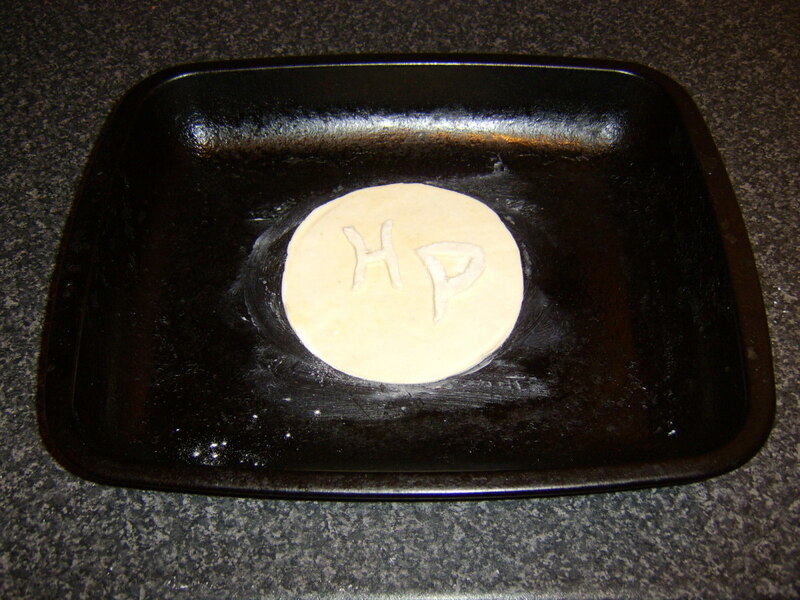 It is optional but you could reroll the pastry offcuts and cut out some letters with the point of a paring knife. In this instance, the letters were H and P, to represent HP Sauce. Lightly grease a baking sheet or tray with butter and set the disc on it. Glaze with beaten egg. Sit the letters in place and glaze them also. Bake for twenty minutes, until the pastry is beautifully risen and golden. 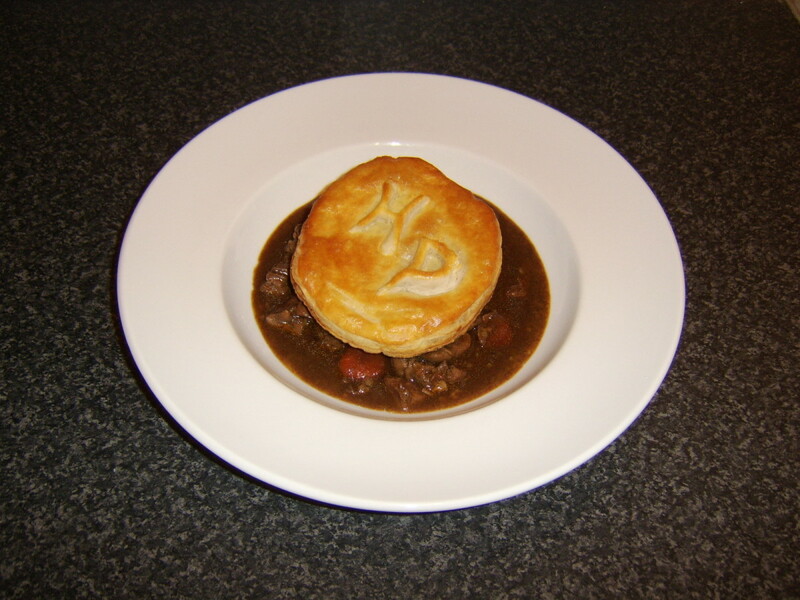 Ladle your stew in to your serving dish, sit the puff pastry carefully on top and serve. Sweet and sour pork, sweet and sour chicken, even sweet and sour King prawn, all are popular - but sweet and sour beef...? It may not exactly trip off the tongue like its aforementioned counterparts but it's not a particularly new idea. 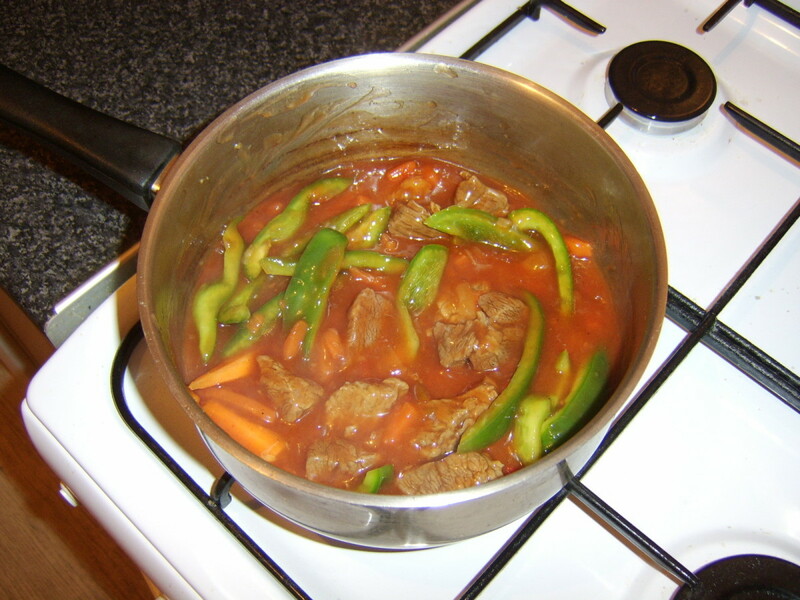 Sweet and sour can be prepared with beef, even if it is not usually prepared in the form of a stew. 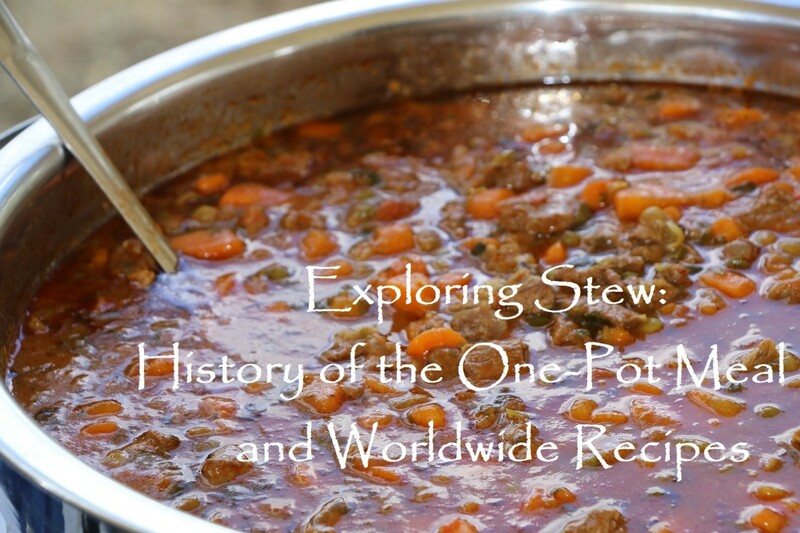 This stew is delicious, however, and hopefully you will be inclined to give it a try. Brown the stewing beef slowly in the stew pot. Add the thinly sliced onion and cook for a further couple of minutes, stirring all the time with a wooden spoon. Season only lightly, remembering the sauce is likely to be well seasoned. 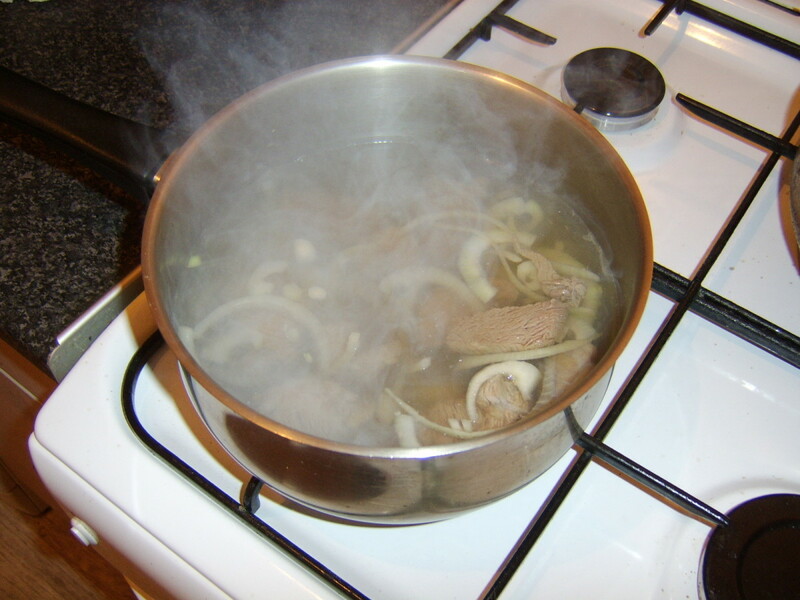 Add two pints of boiling water and simmer for an hour and a half until almost all the water is evaporated and the beef is tender. Remove the seeds from the green bell pepper and slice. Peel and roughly chop the carrot. Add the carrot, pepper and sweet and sour sauce to the beef. Bring to a simmer for twenty to thirty minutes until the sauce is beautifully lush and the carrot is cooked. Ladle in to your plate and serve. Alternatively, note that this sweet and sour dish could more conventionally be made to serve two people along with some boiled or fried rice. What is Your Idea of the Perfect Beef Stew? Thank you for visiting this page and hopefully something you have found here appeals to your taste buds. If you have any comments or feedback, they can be left in the space below. You and me both with beef stew, Efficient Admin. I even enjoy it in the summer. Thanks for your visit and comment. Ooooo....Beef Stew.....now you're talking. I love some homemade beef stew in the wintertime. I make it in the crock pot a few times each winter. 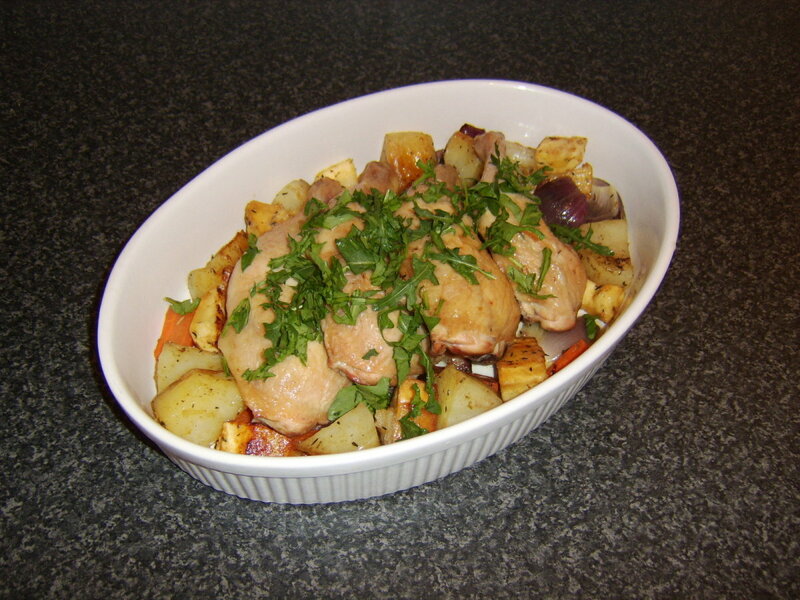 I love the presentation of your recipes - the photos are beautiful and so organized. Thanks for sharing. Voted up and across. Good luck with your sweet and sour. Thanks for stopping by. And my first thought was Harry Potter! 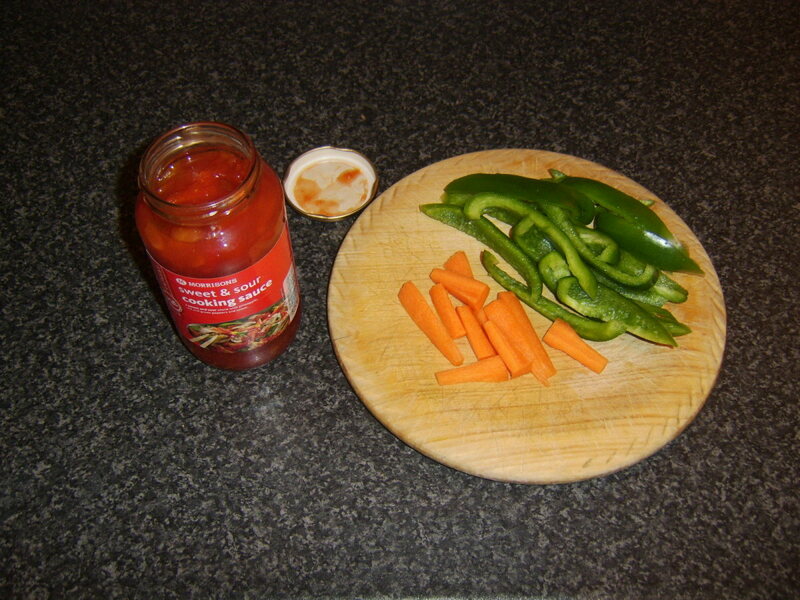 On the cooking side, I often make sweet and sour sauces at home as well as sweet and spicy. My daughter is a sweet and sour face just like I was when I was carrying her so I'm planning on trying the stew soon! Thanks! Hi, Sally's Trove and thanks for the visit and comment. I'm glad the recipes appeal to you and hope you enjoy something here. Regarding the sweet and sour cooking sauce, I tend to use my supermarket's own brand because I genuinely like it. Some of the bigger companies that produce this are Uncle Ben's and Sharwood's, both of which are very good. It's widely available from many suppliers on Amazon UK but the only sweet and sour sauces I could find on Amazon.com were of the type used more as a condiment, which clearly would not be suitable. I should know better than to read your food hubs before dinner. 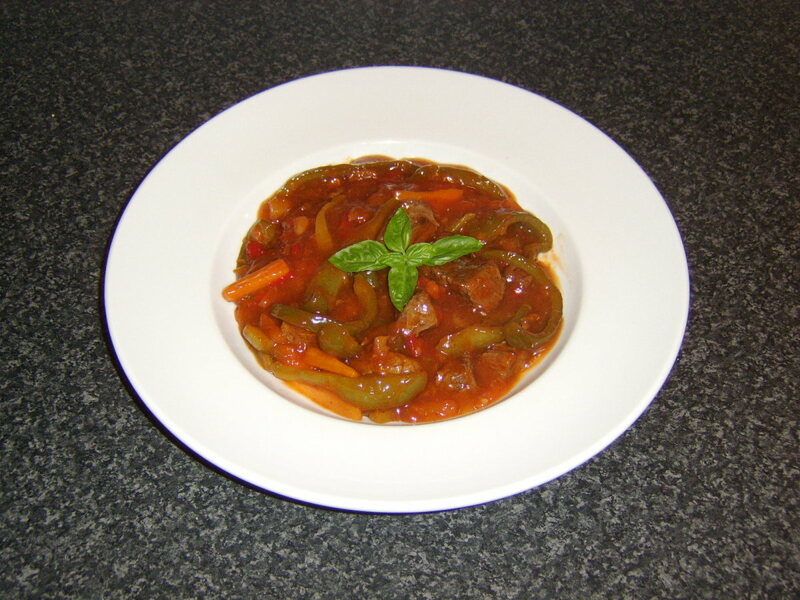 I think the stew recipe that makes me salivate the most this afternoon is the sweet and sour. I know you are in the UK and I'm across the pond, but do you have a favorite sweet and sour brand that you use for this dish? If I knew that, then I could probably find out the ingredients and then approximate it with what's available here. Or maybe it's on Amazon like the HP sauce? Stessily, thank you so much. I am delighted you recognised the Chantenay carrots - I don't understand why they can sometimes be so difficult to get a hold of in some areas. I have to be honest that the letters added on the puff pastry was a spur of the moment decision but I am delighted the way it worked out and hope it maybe gives some people ideas. Randomcreative, thank you for stopping by and commenting. Stews are such a great comfort food, I honestly believe there is one to suit every taste. The puff pastry is something that adds a little bit extra to both presentation and taste and I hope you give it a go. I love to make stews. Thanks for the great recipes! 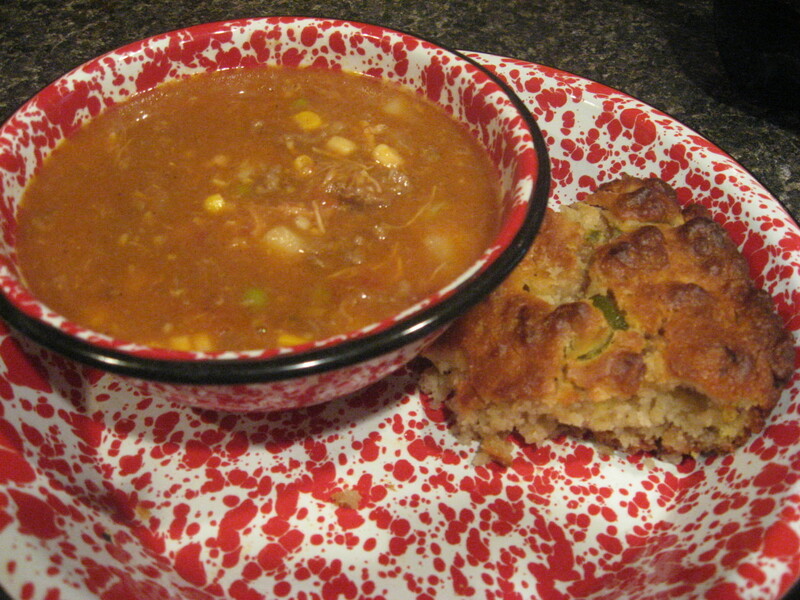 I love the idea of serving stew with a puff pastry. Gordon: Stews that sit for a night really are even more flavorful so I find that it's worth the wait. I recognized the Chantenay carrots in the photo for Shin of Beef and Red Wine Stew; their taste really stands out, just as their distinctive shape. That red wine stew is a brilliant setting for them! Topside of Beef, Ale and Root Vegetable Stew, with parsnips, carrots, and onions, and seasoned with thyme and black pepper, is gnawing at my stomach; I'm definitely not forgetting the ale. The steak and kidney stew is enticing me to give kidneys a go. Clever idea about cutting out the letters H and P! Really, all of the recipes are well presented with your trademark finesse. Thank you! Gordon, These stews look great! I buy kidney to cook and feed to my dogs and have always wanted to try it in a stew. Now that I have seen your recipe I can. Sweet and Sour Stew is one that I've not heard of before. Sounds good and will try it soon too. Thanks for the new recipes.